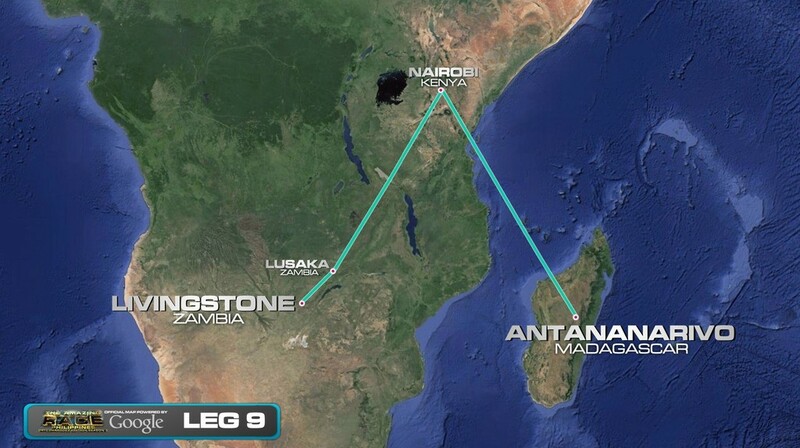 This Double Super Leg continues as teams must fly through Lusaka, Zambia and Nairobi, Kenya on their way to Antananarivo, Madagascar. 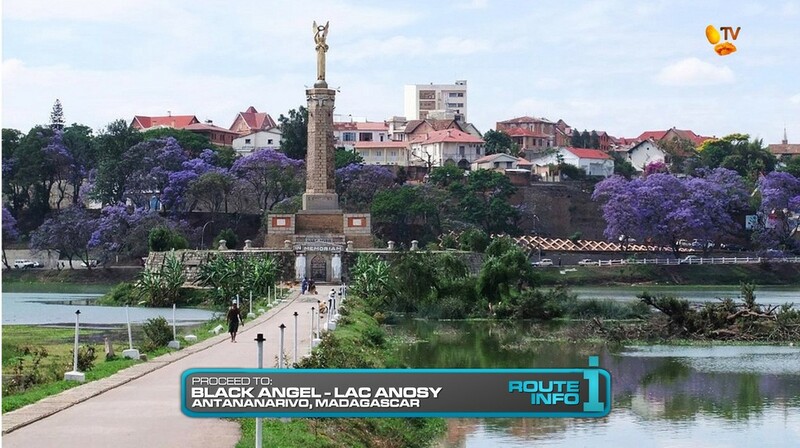 Arriving in Antananarivo at 12 noon, teams must first find the Black Angel which teams must figure out is a monument in the middle of Lac Anosy. 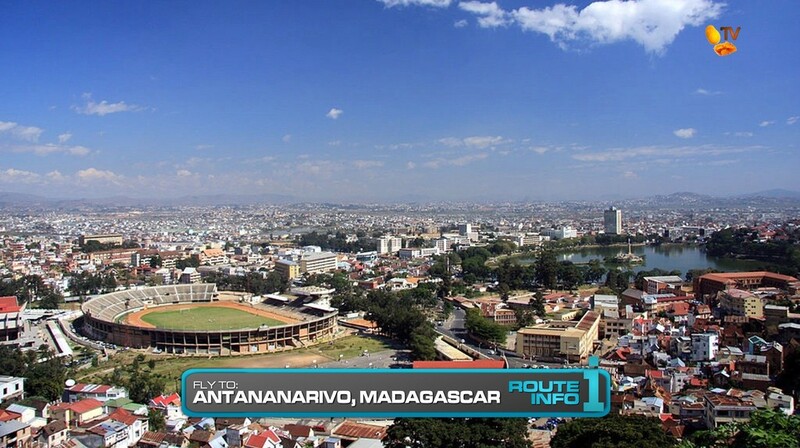 Here, teams will find the one Intersection of the Race. 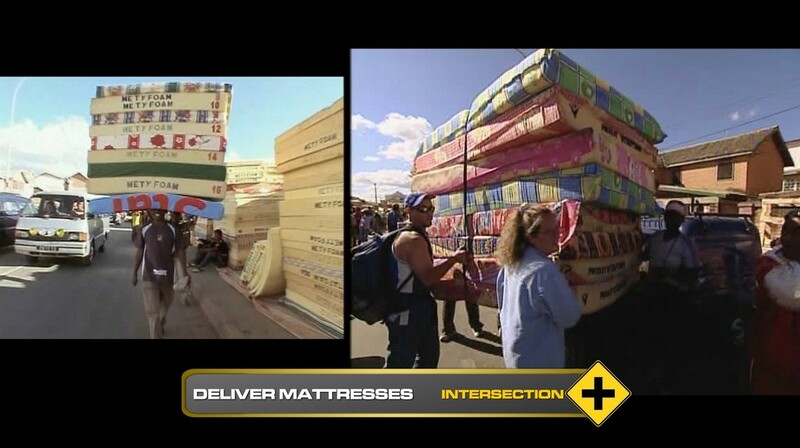 For this Intersection, teams must travel by van to an open market where they must deliver eight covered mattresses through the streets to a certain address. When the delivery is complete, the homeowner will give them their next clue. 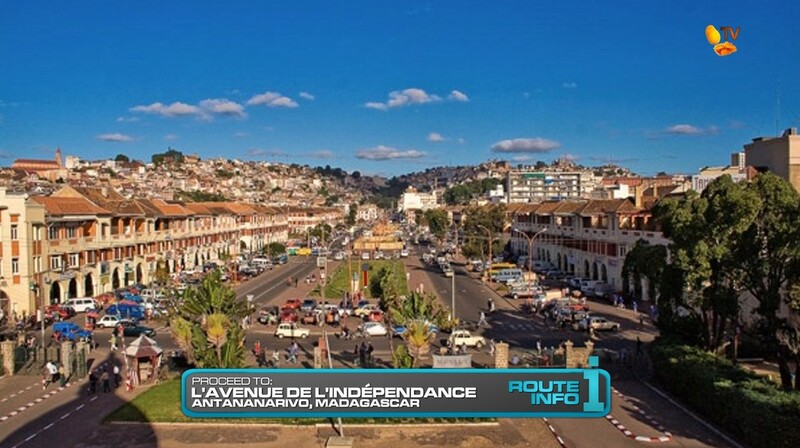 The clue tells teams they are no longer Intersected and they must now look for their next clue along L’Avenue de l’Independance. Here, they will find the Detour: Good Form or Good Balance. 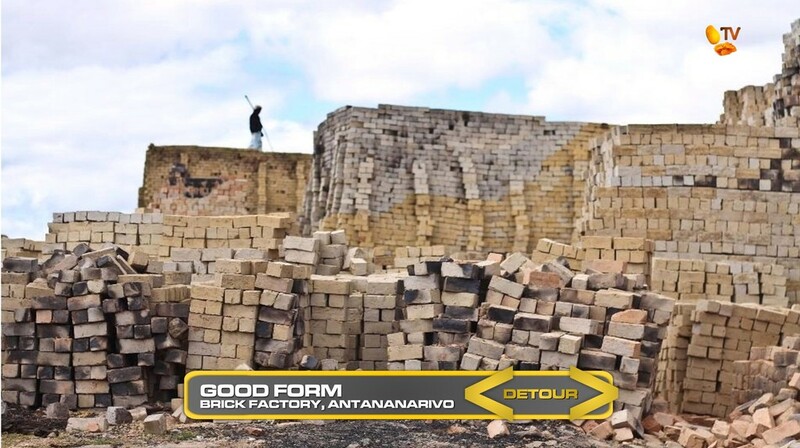 In Good Form, teams must head to this brick factory where they must make 40 bricks according to the official specifications. If their bricks are approved, teams will be given their next clue. 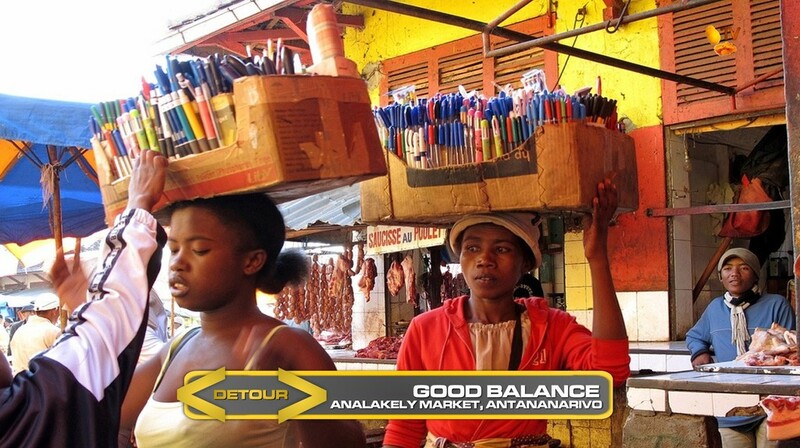 In Good Balance, teams must head to the Analakely Market where they must deliver boxes of school supplies to a marked stall by balancing them on their heads. Teams cannot touch their boxes while on their heads for more than 2 seconds. If they successfully deliver their boxes, they will receive their next clue. 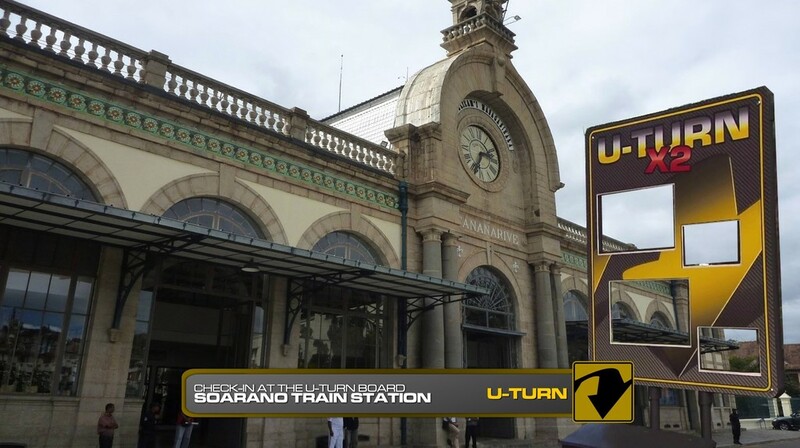 Teams must head to the Soarano Train Station where they will encounter the final Double U-Turn of the Race. 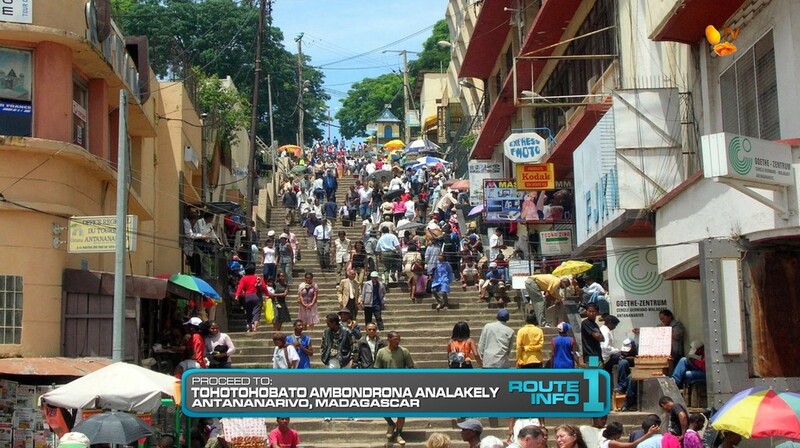 After checking in at the U-Turn board, teams will find their next clue at the foot of Tohotohobato Ambondrona Analakely. 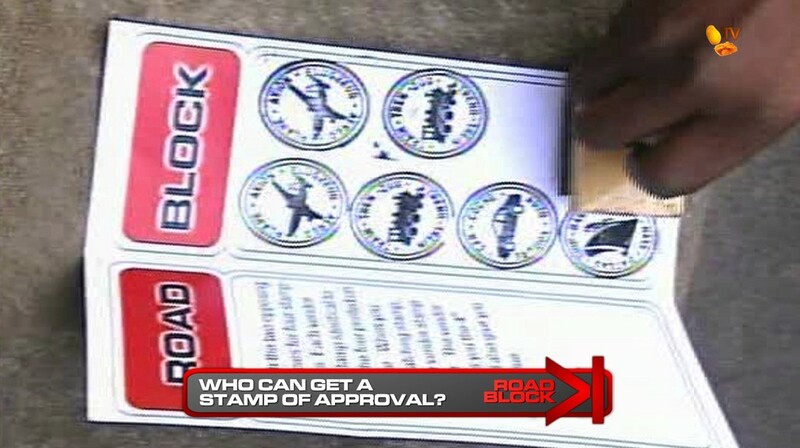 And that clue reveals the Road Block: Who can get a stamp of approval? For this Road Block, teams must go up the stairs filled with rubber stamp vendors and find four different vendors who have stamps matching the four printed on their clues. Once they’ve gotten all four matching stamps, they will receive their next clue. 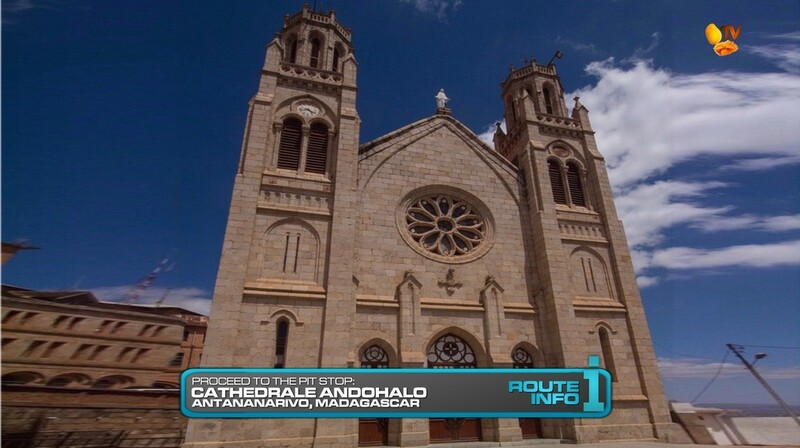 Teams can now make their way to the Pit Stop, Cathedrale Andohalo. 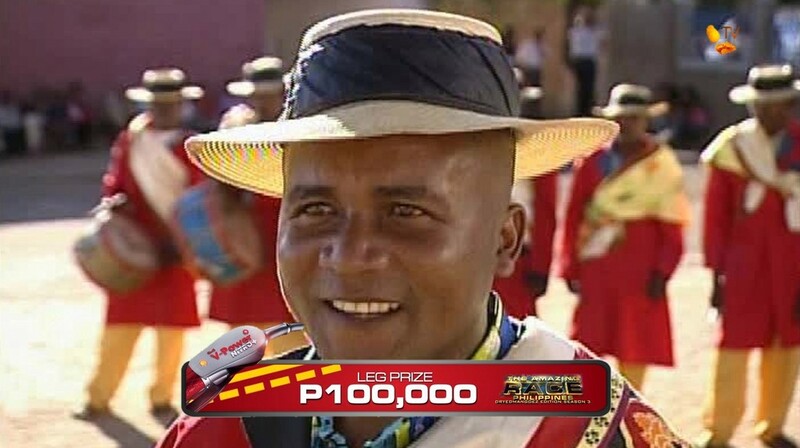 Definitely inspired by TAR10’s exciting Madagascar Leg, we can only hope there are six great teams here who will provide just as much entertainment. 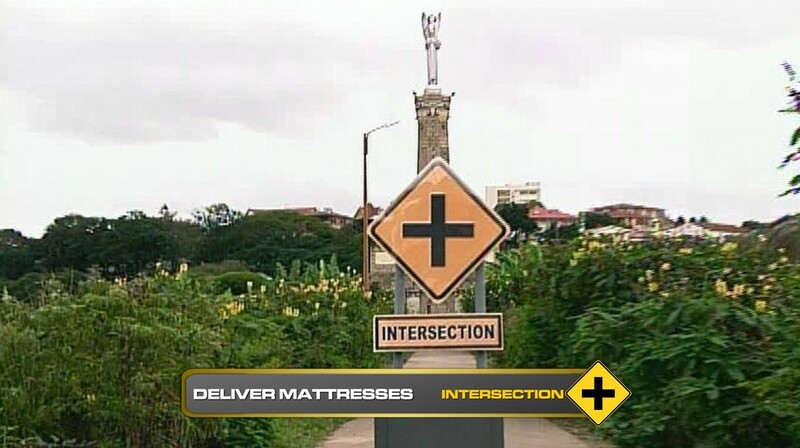 The mattress Detour/Intersection was absolutely hilarious and awesome so I definitely want to have that here. But at the same time, the biggest reason the task worked was because of the four teams participating on TAR10. But making this a mandatory Route Marker means there will be six teams going crazy with mattresses in the alleyways. So that should at least provide for some fun. Another reason I had to change the Detour was because TARPHDM1 (lol) already had a paper making task in Nepal. So this new Detour is also pretty straightforward. Both tasks have been done on plenty of TARs before as well. Also a solid spot for a U-Turn, the final one of the Race. Will have to make the Road Block a little more difficult though so as the U-Turn doesn’t necessarily guarantee elimination. And I decided to keep teams together instead of splitting them up on the way to the Pit Stop like TAR10 did.